Put your message where their screens are. Simple messaging, fast reviews, and effortless insights for local business. 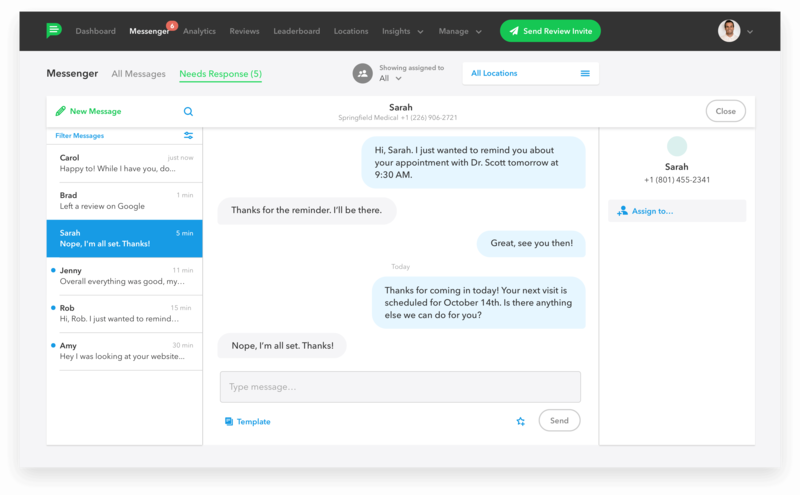 Podium’s Messaging Platform powers every tool you need to make customer interactions fast and easy. 93% of consumers say reviews influence their purchase decisions. This is where every interaction with your customer happens. 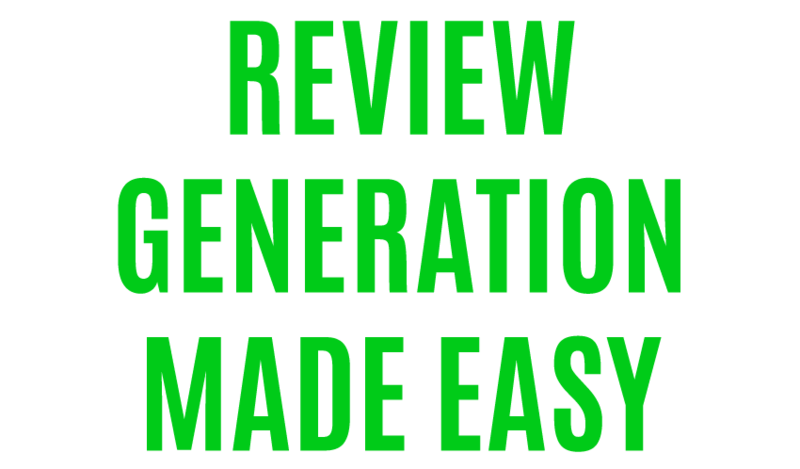 Collecting hundreds of reviews has never been easier. 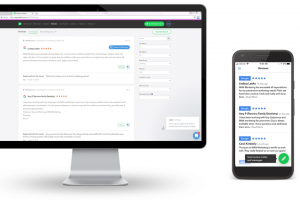 Text a review invitation to your customer and strengthen your star rating in seconds. Take your online conversation anywhere. 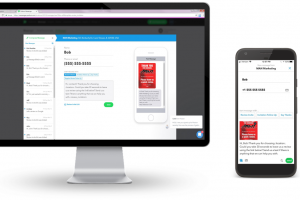 Allow your website visitors to start a text conversation with you and your team.